Are you wanting a special location in order to celebrate something with your family and friends? If so, and you live in the Chelsea area, then you will be pleased to hear that you have indeed found what you have been searching for. Our party limo is going to be the ideal place for you and your friends to just get together and have a great time, and if you are worried about space or our party limo not being up to the standards that you would expect, then think again. Instead, we have taken the time to pack this limo out with everything that you are going to need in order to have an amazing time in our company. When you and your guests set foot on board, you are going to be hit with something that resembles your very own nightclub. 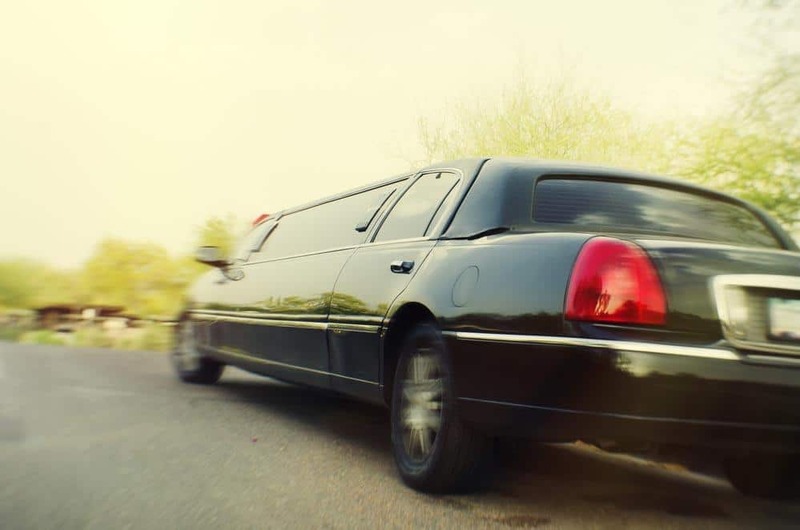 From a spacious interior to comfortable seating to a stunning atmosphere, it will all be possible when you contact us in order to hire our party limo. There is going to be no party without music, and that is why we have installed our stunning stereo system to just take things to a whole new level. Also, with you being in charge of the music, you can easily set the mood just as you want it to be, much to the delight of your guests. Of course, you might want to take things further, and that is why we have also included an amazing light display that is going to be so much better than you could have ever hoped for. At the end of the day, we want to make sure that every possible option is covered so that everybody can have the most amazing time in our company. Previously, people have sought to hire our party limo for a wide range of reasons, and the type of celebration is not something that we concern ourselves with. Whether it be an anniversary, a special birthday, or perhaps you just want to bring your friends together for a party without there being any real reason for it, we can help. All you need to do is to get in touch with us and to tell us what your requirements are going to be and our team will work closely with you to deliver exactly what it is that you are looking for. After all, this is going to be your experience, and we can guarantee that you will be more than happy with the time that you spend in our company. So, if you live in the Chelsea area and are searching for that party limo for any kind of celebration that you care to imagine, then make life so much easier and just give us a call. We are here to provide you with the service that you are searching for, and rest assured that you will be in safe hands with us.